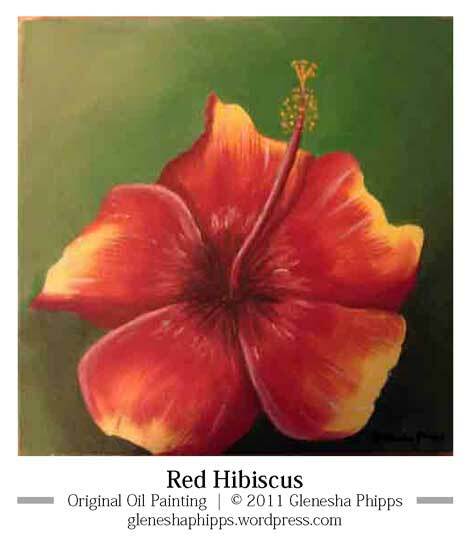 Love the hibiscus. Would like a copy but larger than a 10 x 10. Let me know the cost. Will do… I will be in touch!